Price includes all bills! 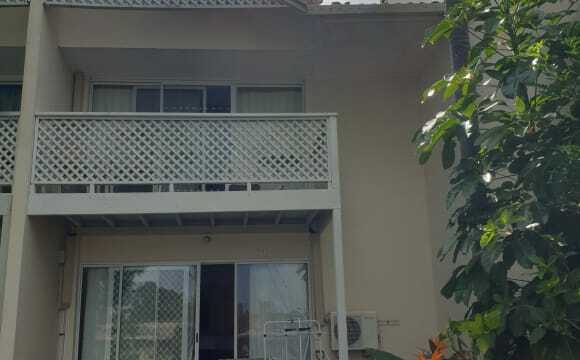 Right on the creek, 3 mins to the beach, nice and quiet, close to everything, plenty of space! Right on Currumbin Creek with an outlook of the creek from the balcony, it's a great place to sit and chill. 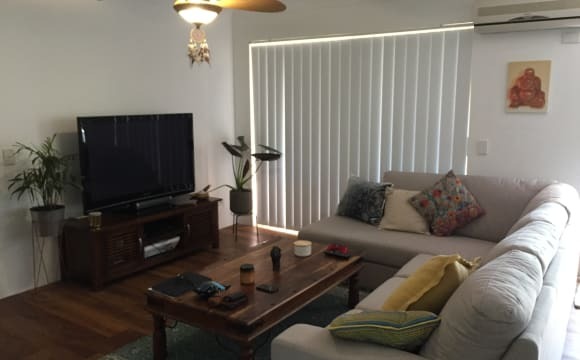 Our house block is like a little community, there are 2 one bedroom units downstairs and I have the whole top level - a great (upstairs) 3 bedroom space with balcony overlooking Currumbin Creek, it's a nice and quiet little pocket of Currumbin and close to everything. We all keep to ourselves but love to have a chat when we do see each other. There is a bit of a backyard and room for a veggie patch if you're a keen gardener, we all love our plants around here - the more the merrier! Re parking, there is a garage which I currently use, if this is a requirement for you then I'm happy to chat about it and the other park is in the driveway (where the white car is on the pictures) or there is ample parking across the road. The house is pretty well furnished except for the bedroom on offer so you will need to have your own bedroom furniture and if there is anything else you want to bring to add to the furnishing of the house then I'm open to chatting about it! 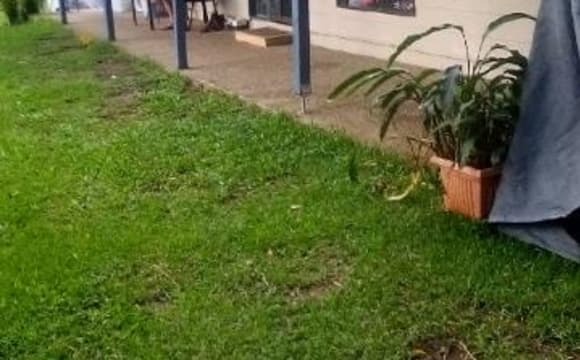 There's a park across the street on both the front and the side of the house and it's a quick 2 mins walk to the RSL, a 3 min drive to surf at Currumbin Alley and The Pines Shopping Centre is just on the other side of the creek so a quick stroll or 5 min drive - it's so close to everything! 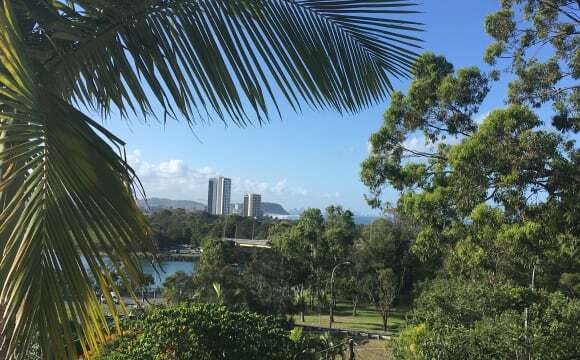 Beautiful location, no water view from the apartment but the complex is right on Currumbin creek wiTh it’s own jetty and beautiful pool looking at the creek. Super close to the pines supermarket, doctor, dentist, library and restaurants. Public transport at your door. Room available has large wardrobe and either two single beds or king size bed. This property is quiet with two pools a sauna and it’s own gym. 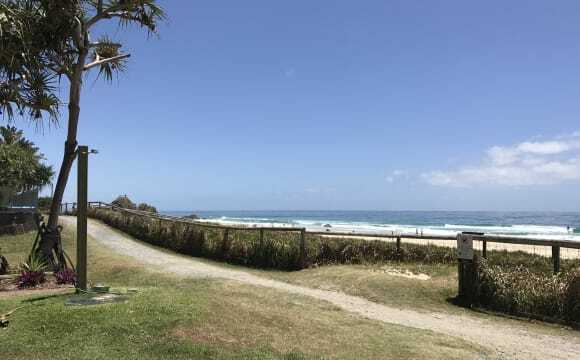 Walking distance to the beach and close to tugun village. 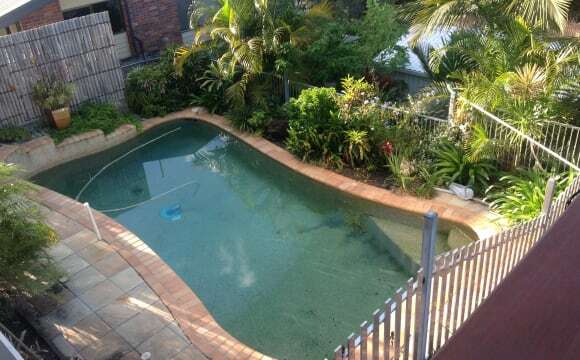 Close to the beach &amp; Currumbin Creek. 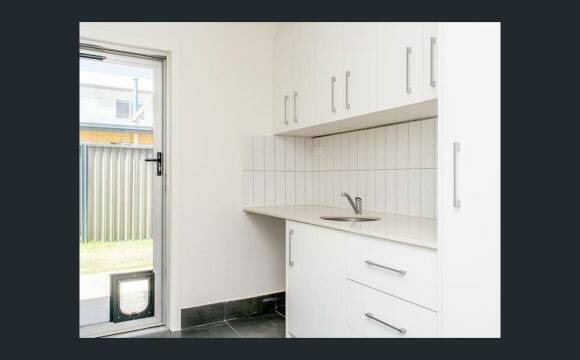 Ideal student accommodation as close to Southern Cross University. 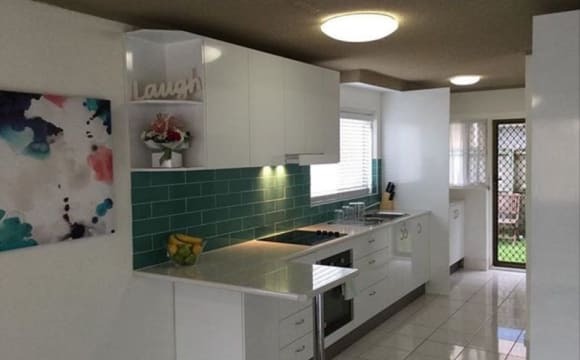 New renovated separate large granny flat from main house with own enterance down side of the house. Large lounge area, kitchen, bedroom &amp; bathroom. Completely furnished with linen, fridge, coffee machine, tv, bed &amp; lounge. I am looking for a like minded professional to share my townhouse. It's just me living here ATM. My place is in a complex with gym, pool, pool, spa, steam room. It also is surrounded by. A nice lake you can walk around. 5 min to the beach . Bus stop just outside the complex to take you to town. 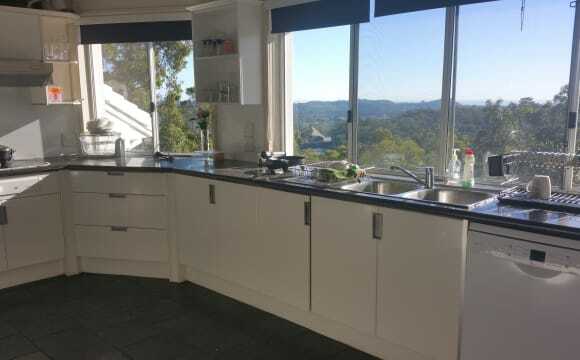 Hi there, Situated on sth side of Currumbin hill amongst the trees, quiet , plenty of birdlife, amazing views to the ocean and hinterland. 1 minute drive to the beach. Brand new multi award winning architectural home just built. The large room (4m x 4m) has a A/c, Fan, Big built in wardrobe, Tv point, own bathroom and powder room. Can be furnished or not... Any questions please feel free to ask... Just looking for one flatmate at this stage and sorry no pets. Price inc utilities...power , wifi , water, cleaner. "Not your average home." Thanks, Brok. AMAZING OCEAN VIEWS!! 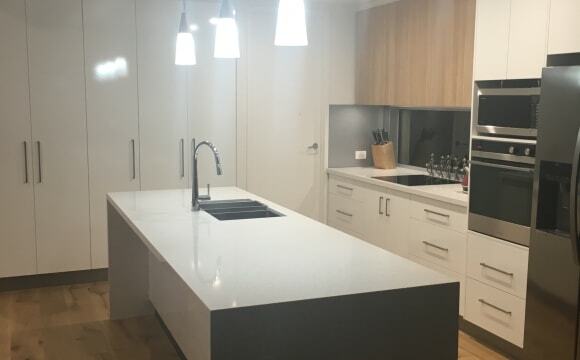 We have a fully furnished 1 bed unit available for rent in Tugun. We have Airbnb’d this for the last 18 months, hence it is fully furnished (with brand new washing machine, dishwasher, crockery etc etc) everything you need including an iron and ironing board! We live in the house attached, so think of it like a private, self contained apartment in a duplex style building. The unit has a separate entry / courtyard etc. Would suit a quiet single or couple. 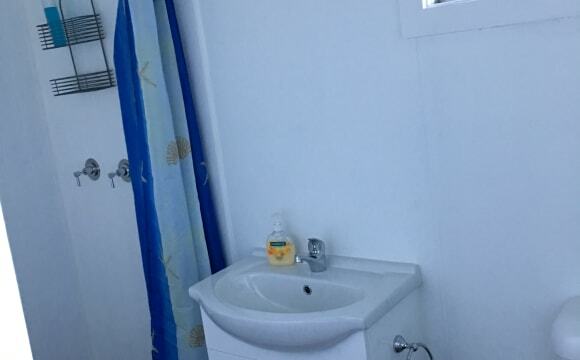 If you are looking for a very spacious, clean, modern one bedroom apartment that has: •	Beautiful 180 degree ocean views •	7 min walk to the beach •	Spacious and Modern •	Wi-fi, •	Netflix, •	Includes electricity and water •	Private Courtyard •	All furniture and cutlery / crockery •	New Dishwasher and Washing Machine •	Queen sized bed with new mattress •	Built in robes •	Polished concrete floors Then please contact us. As we live next door and live in a quiet residential area we will only be considering certain people as tenants, similar to those that we attract on AirBnB. We are looking for quiet, friendly, clean and tidy tenants who do not have lots of friends over (for bbqs/drinks etc) or make a lot of noise in terms of music/rowdiness, especially after 10pm. This is not a party house or area and hence if you are looking for that type of accommodation it won’t work (it’s great if you are into that, but please don’t apply..!). We have two small children and two dogs and are into health, surfing, horseriding, beaching, yoga, meditation, walking, food, travel and meditation. Legitimate rental references and proof of income required. $550 week (includes utilities/wifi/Netflix) + 4 weeks bond Available start May (at this stage). 6 month lease term but this is negotiable depending on the right applicant. It is most important to us to find someone who is a good fit. 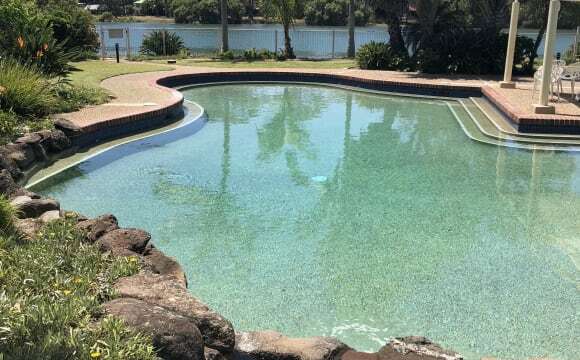 Waterfront 3 bedroom townhouse in 4 star resort with pool, spa and tennis court. 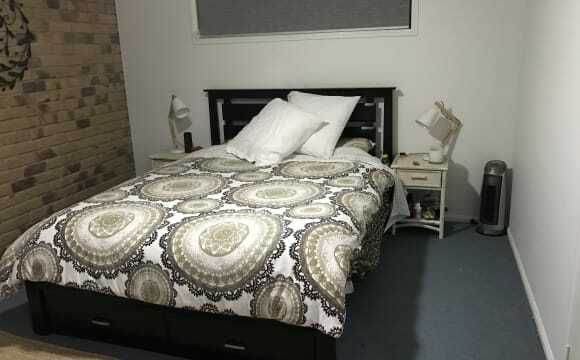 Furnished house, room has two single beds which can be out together. My house is a beautiful house on the ridge in Elanora. It has Four (4) Bedrooms. My part is separate to the area where your room would be. I would like to have two flatmates and leave one room free for occasional guests. I prefer quite respective people who see their home as a community and sanctuary. There is plenty of space and it is situated on land. So if you like gardening or want to grow vegetables you will enjoy. Pets on approval are welcome. 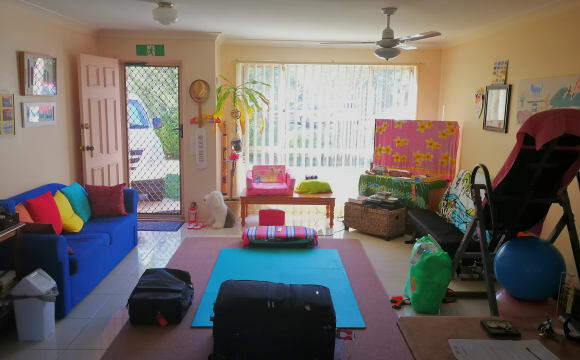 The property is in a koala sanctuary but is also close to the beach and local shops - the pines. Newly renovated 2 bed 1 bathroom unit. The best thing about this place is it’s all yours 50% of the time, as I work away in mining on a 2 week on 2 week off roster. 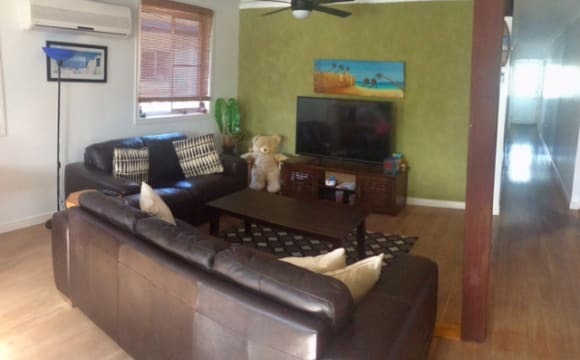 This unit is in the best location, walking distance to the beach, an aquatic centre with gym and a shopping mall. Has air conditioning in lounge and fans in rooms. Room can come furnished if youd like. Spacious environment, right near the beach. Awesome friendly housemates. Internet included in the rent. Off-street parking space in the driveway included with the master bedroom. Its a large modern property with large dining and family areas and a 9 metre pool. Great location on bush in cul de sac. This lovely compact bedsit / granny flat has a cute rainforest outlook on flat rock creek edge of Currumbin/Tugun. The space has a single bed in separate bedroom, kitchenette - sml bar fridge, hot plate, microwave. Own entrance, and its own bathroom, built in small robe and outdoor sitting area. It would suit a single person with an active lifestyle, only 500m from the beach. Clean and fresh. Close to transport and shops, Cornerstone cafes etc. It is a great location close to the beach, shops, cafes and restaurants. 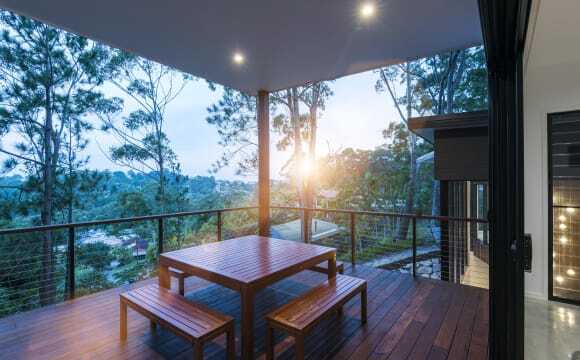 AVAILABLE FROM LATE MARCH / EARLY APRIL 2019 Treehouse Living at Currumbin Hill Large furnished bedroom (with Queen size bed, desk with office chair, TV and double built-in) and own bathroom available for rent in furnished 4-split level duplex, featuring 3 bedrooms with ceiling fans, 2 bathrooms, kitchen/lounge, inside laundry room with guest toilet, storage space, north facing balconies, and a small workout area. On-street parking available, with the possibility of off-street, if required. Just up the road from the legendary Currumbin Alley and Currumbin Creek, and only a short walk to public pool/gym, cafes, dining, GP/Pharmacy, Currumbin RSL and Surf Life Saving Club and The Pines shopping centre with Coles, Woolworths, Aldi, K-Mart, Health Food Store; Fresh Fruit Market, Massage, Travel Agents and small retailers. Hilltop location, amidst trees with beautiful ocean/creek views. Enjoy your privacy, as you are only sharing with 1 male and 1 female in their mid-twenties to mid-thirties, and your bedroom and bathroom are on a separate (top) floor. You will also have your own pantry with fridge/freezer, and storage space, if required. We are not a party house, but we enjoy to share meals and/or a few drinks every now and then. Please note that this is a strict non-smoking and drug-free house. Respecting each other and the property are the key ingredients to shared living, as are common sense and common courtesy. There is a cleaning roster to be shared amongst all, so if you are comfortable living in a mess, and taking off shoes inside the house presents a challenge to you, this may not be the best fit. Move-in date, length of stay and other details are negotiable for the right person(s). SCU students welcome. Couples considered for shorter-term stays only, and at an additional cost (the price quoted refers to single occupancy). Sorry, no pets are allowed on the premises. Weekly rent for single occupancy is $218 + $32 for utilities (that's $250 collected per week, and includes reasonable use of electricity, water, gas and unlimited WIFI internet). Please note that the rental agency will have the final say in the tenant approval, and you will be asked to generate some form of ID and/or rental references. For further details or enquiries, please get in touch, preferably via message on here, due to work commitments and limited capacity to communicate. As my schedule is all over the shop, please excuse me, if I don't respond to your enquiry right away. If you can see this advertisement, it means that the room is available, so please don't ask whether the room is available. Also, please note that we don't just invite anyone into our home, so please put some effort into an appropriate introduction. No time wasters, please. First impressions are important, and only genuine and decent enquiries will be responded to. Thank you, and have a great day. Walking distance to beach, shops and extremely easy bicycling to Southern Cross University which is less than 3 kms from the house. Pool, wifi and shared TV/living room (with Netflix) is also part of the arrangement.